Massachusetts nursing homes have been making national news recently and yet again, it’s for all the wrong reasons. Last Wednesday, following a year-long investigation, the state’s Attorney General Maura Healey announced that serious instances of neglect have been discovered in as many as 7 elder care facilities across the Bay State. Healey said that her investigation found “systemic failures that led to serious harm and in some cases death of residents”. The Attorney General’s office reached a settlement with the facilities over charges of neglect including infractions leading to injuries, and death. As a part of the settlement, the nursing homes were fined with financial penalties ranging from $30,000 to $200,000. One facility – Braemoor Health Center – was permanently closed as a result of the investigation while another – Woodbriar Health Center – is being sold. In addition, all of the nursing homes found liable for substandard care agreed to introduce safety and quality of care improvements and to subject themselves to strict, state-sponsored compliance programs that will monitor if progress is being made for the next three years. These measures are designed to address and eliminate critical issues that led to instances of neglect such as understaffing or inadequate training. While state-sponsored efforts to address the problem of substandard care are certainly welcome and commendable, unfortunately, it is likely that Attorney General’s investigation wasn’t able to discover all instances of neglect in nursing homes and elder care facilities across Massachusetts. This is due to the fact that elder abuse and neglect in nursing homes is not only an alarming prevailing problem but it is also an underreported one. Sadly, statistics suggest that up to 2 million of America’s senior citizens aged 65 or older might have been affected by elder abuse. In addition, according to one report published a few years ago, as many as 1 in 3 – or more than 30% – of all elder care institutions in the U.S. was found responsible for at least some instances of neglect and abuse. Such news and statistics may sound nothing short of horrifying to families who – due to a variety of reasons and circumstances – decided that an elder care facility would best address one of their aging family member’s needs. What can you do if you are worried that your family member might have fallen victim to elder abuse and neglect in a nursing home? First, being able to identify neglect and abuse is crucial. Second, you should also be aware of legal options you may have to protect your family member and to obtain compensation if the worst has already happened. We will briefly describe these two critical issues in the remainder of this article. If you have observed one or more of the above-mentioned changes in your senior loved one’s behavior, physical well-being, or surroundings it may, unfortunately, be a tell-tale sign of abuse or neglect. In such circumstances, you need to prioritize their health and safety in order to protect them from further psychological and physical injuries. In some circumstances, in order to ensure that, moving them out of the nursing home or changing the elder care facility for another one may be a drastic but much-needed solution. However, it is also important that those responsible for abuse and neglect be held accountable before appropriate state bodies. To ensure that, you may need to file a complaint to Massachusetts Long-term Care Ombudsman. In addition, if your senior loved one suffered injuries or adverse medical outcomes due to neglect they experienced, you may have a valid reason to file a personal injury claim against the elder care facility where they lived. Jason Stone Injury Lawyers proudly represent nursing home neglect and elder abuse victims and their families. We provide our clients with comprehensive legal assistance characterized by a compassionate, tactful approach to their needs. 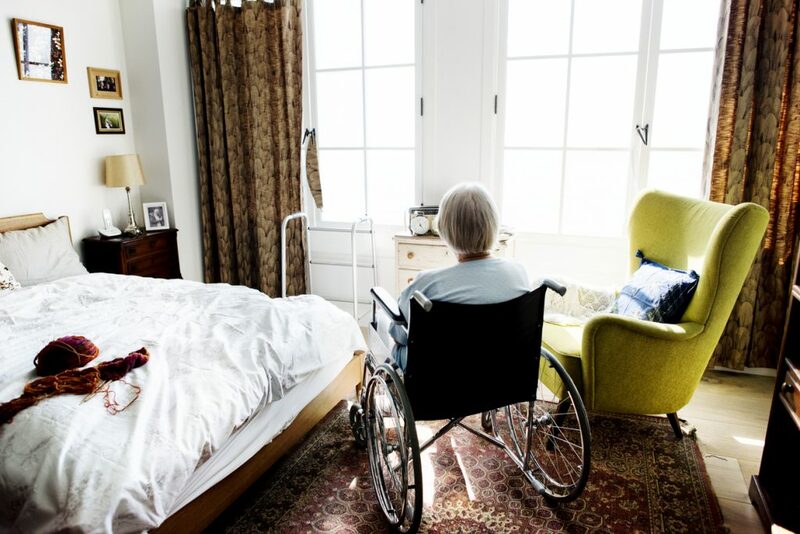 If your elderly loved one suffered neglect in one of Massachusetts nursing homes, we may be able to help you obtain financial compensation for their injuries. Contact us without delay to schedule a free consultation where a qualified lawyer will analyze the details of your case and advise with regards to the best course of action available to you.